Pakistan is an Educational Country and is evolving itself in one of the top among many Countries in the entire World. 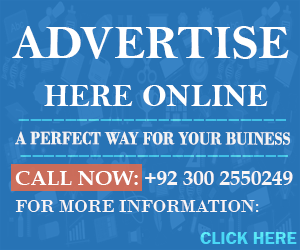 According to the law of Pakistan’s Education, if a student misses education for a duration of 5 years after matriculation, he or she will not be able to get admission in the intermediate or college educational standards. It all went down in Lahore, A girl named Zobia Amjad who was a student of matriculation went through a duration gap 5 years after matric, was trying to get admission in Faculty of Arts (F.A) and was banned to get admission due to the long gap in her studies. She went into the judicial premises of the country and challenged that particular law which banned students from getting admission in F.A. It all went in to high court of Lahore N.N.I. which made a firm decision about such matter. The girl Zobia Amjad was considered in a positive place and the decision was made in the favor of her. Judge of the Court named Aatir Mehmood announced his order after the application which was submitted by Zobia. The judge made a decision to remove the ban of education after 5 years and putt all the legalities in the favor of the young Female. Applicant of the case wrote that she was a student in 2009 of Matriculation and cleared in the field of science. Case was all against the legislature or law which was given by the Punjab Government. Decision also was in the favor of the female and neglected the thinking’s of the Punjab Governmental Authority. 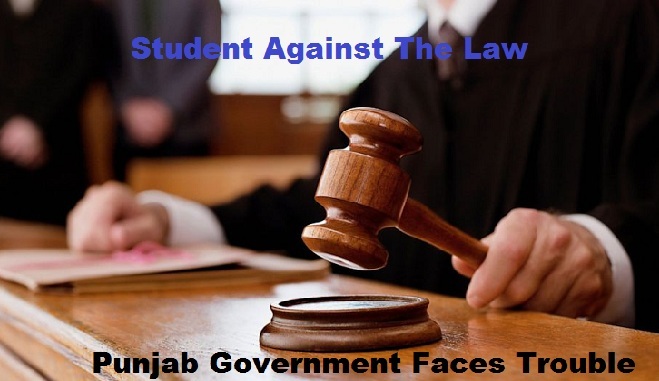 Punjab Government made the law and after the decision of the court, it closed on the terms of the female student and allowed (legal) for everyone to get admission in FSC after 60 months of absence.